Nature Air Corp is a Family-Owned & operated business based on family values, honesty, and long-lasting customer relationships. We started back in 1995, about 22+ years ago and since then, Nature Air Corp has evolved into a company that truly puts the customer's needs first. We attribute our growth and success to repeat business and customer referrals. We offer a full range of high-quality equipment and dependable service. Serving the South Florida Palm Beach & Broward County area for nearly 22+ years, we provide unmatched expertise and reliable service. Not to mention we are a Better Business Bureau A+ Accredited Company! 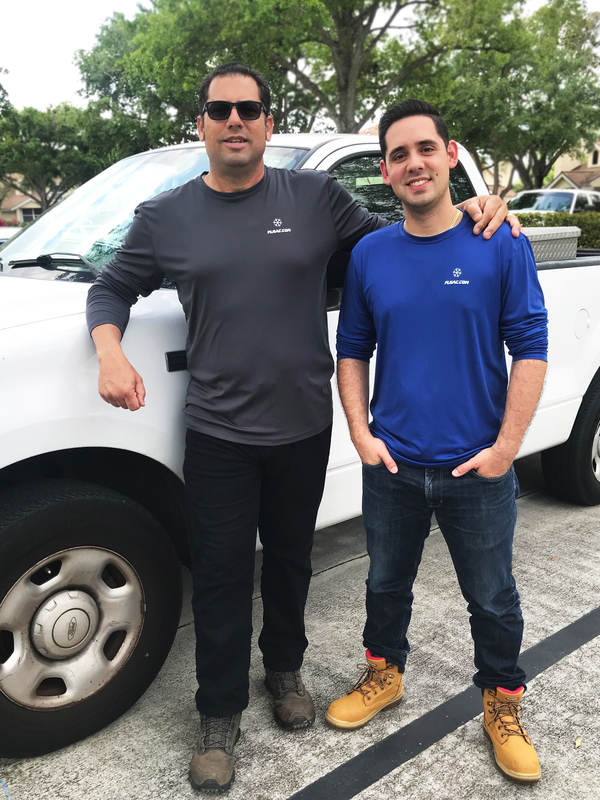 As from the start of it all in 1995, David Senior continues to own and operate the business alongside his son David Jr., who continues to grow and maintain the same values that started it all. Give us a call and talk to us personally, our job is to make sure we're doing our best to give you the best possible service. Our company is not like most Air Conditioning companies out there in South Florida, we give you personal service. We tailor to your needs and budget, will work with you from start to finish to ensure we make you happy. You won't talk to a simple salesman just trying to sell you a piece of equipment or service. You'll be working directly with ownership who can give you answers, we won't give you the round-around. As one of the few surviving family-owned HVAC companies in the area, we have moral values we stand by. Let's face it, it's tough trying to find an honest business you can depend on for reliable service. That's why you can trust us, our company has a face behind the business, not a stock image, not an operator, but rather a family you can count on delivering the personal service you truly seek.